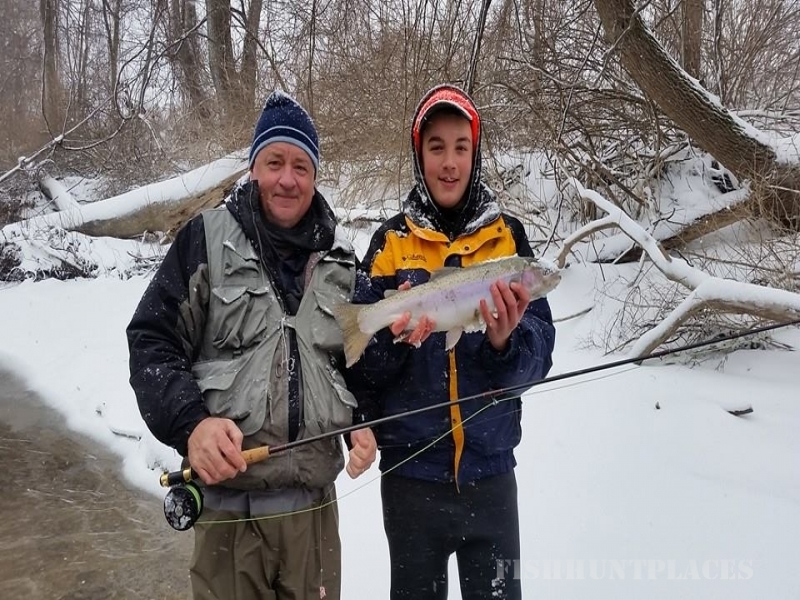 Canadaway Creek Outfitters is a professional, fully insured and licensed fishing guide service dedicated to providing you with a rewarding and memorable day of fly fishing the Western New York waterways of the famed "Steelhead Alley". Guide Marty Klemann lives on the beautiful shores of Lake Erie and in the heart of wine and concord grape country in Fredonia NY. 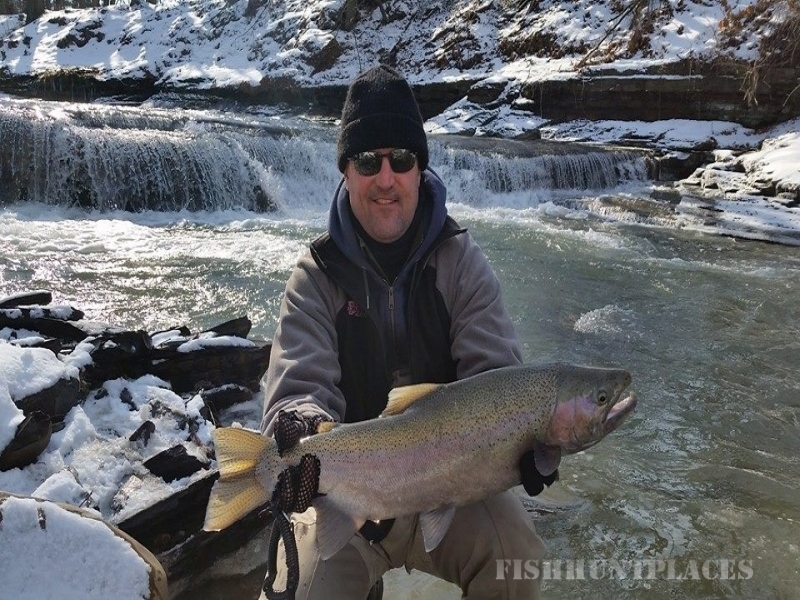 Guide Adam Trick lives along the famed Lake Ontario waterways in the scenic Rochester NY area. 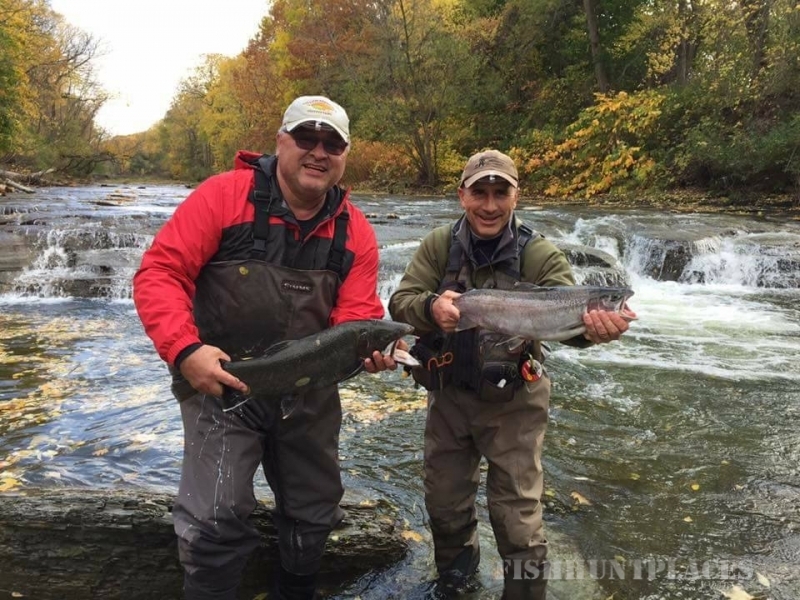 Therefore, we are only minutes from some of the best Lakes Erie and Ontario fall and spring runs of Steelhead, Brown Trout and Salmon. This allows for less travel time and more fishing time! 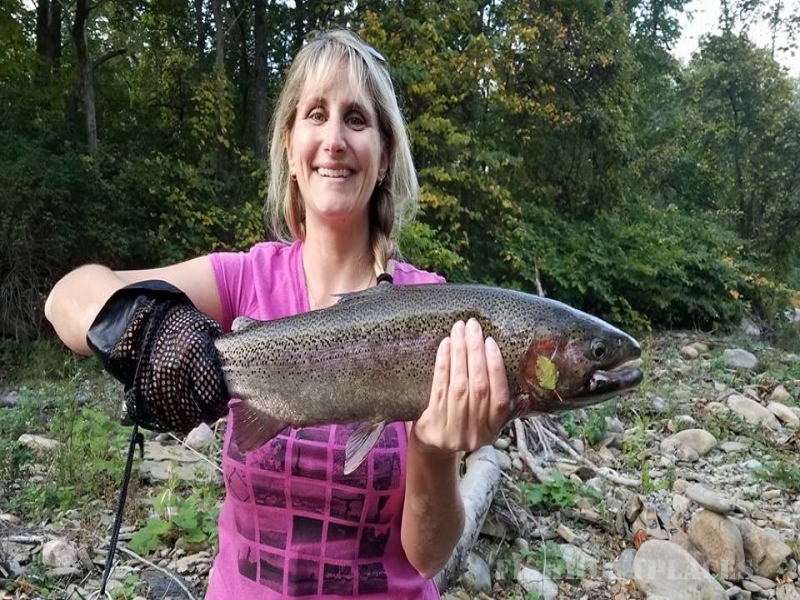 Offering full day and half day trips for one to four persons, we at Canadaway Creek Outfitters are your outfitters whether it's just you looking for that escape from reality or family/friends looking for something fun and different to do. Please check out the rest of our site for more information on cost and other common questions. 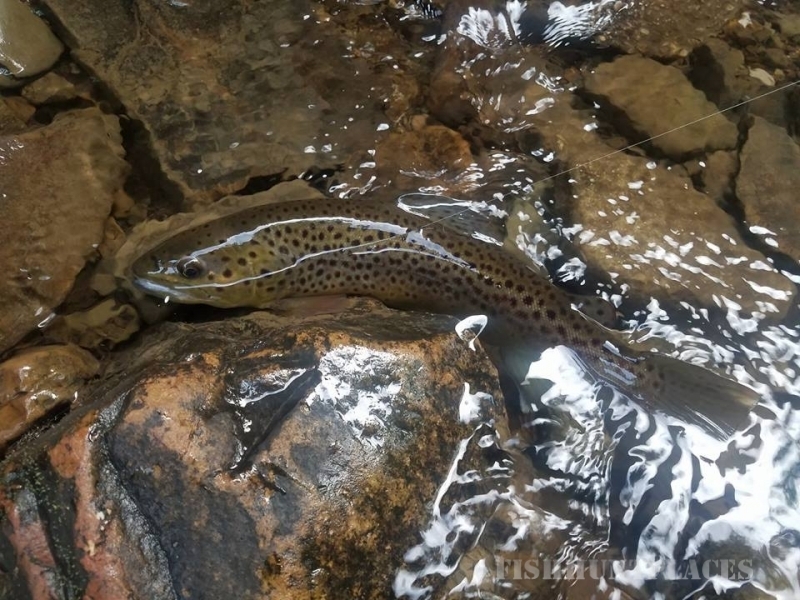 Adam and I can be reached at the numbers below for any questions or when you are ready to book your day with us at Canadaway Creek Outfitters!